XSEED Games has taken to Twitter and Facebook in the attempt to alleviate any fear or worry concerning Pandora’s Tower being delayed. The game needs no introduction around here, so I will skip right to the information. Pandora’s Tower will be shipping tomorrow and it has not been delayed! 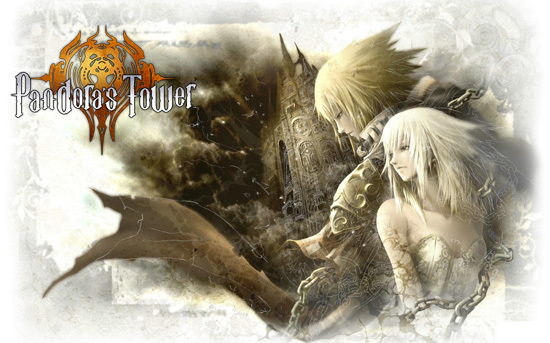 Yes, Pandora’s Tower is still on schedule for tomorrow’s ship date — it has NOT been pushed back to next week. Fear not! When asked on Twitter if the game will ship tomorrow or be available at GameStop tomorrow XSEED Games answered with “Hopefully both,” but they did say that some retailers may not have it until Wednesday. @omgerber Hopefully both, but only definitely the former. Some retailers may not have it until Wednesday. As the fine folks at XSEED said, “fear not” Pandora’s Tower will ship tomorrow, April 16, 2013. The wait is almost over!